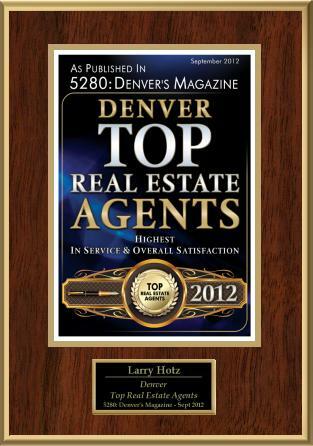 Larry Hotz has a passion for helping people move to Denver. He’s been doing that since 1978 and helped hundreds of families “land safely” in just the right neighborhood and just the right home. 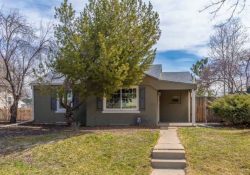 In addition to selling homes continuously since 1978, Larry has also managed a real estate office in Cherry Creek, taught continuing education to Realtors for the Colorado Real Estate Commission and personally created this web site. Larry has lived in Washington Park, University Park, Cherry Creek, Cherry Hills and Lone Tree since he first moved to Denver to attend the University of Denver. He raised his children in Cherry Hills where they attended Cherry Hills Village Elementary and he served as President of the local Home Owners Association. He knows the city and the suburbs top to bottom. And, he loves helping his clients. 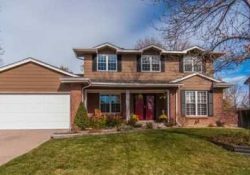 Larry has been homes in Denver and suburbs continuously since 1978. Larry’s real estate resume dates to 1978. 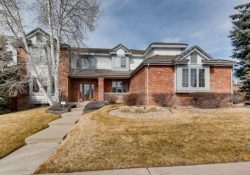 He became a full Broker in 1982 when he was appointed to Manage a large real estate office in Cherry Creek. 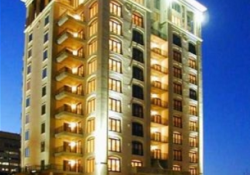 There he also sold real estate and oversaw the activities of 45 sales agents. 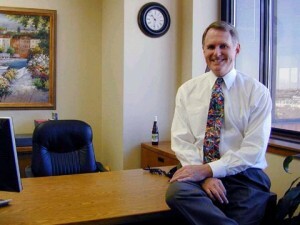 During that time he served as a Director for the Denver Board of Realtors also. But, his primary focus stayed on his clients as sold hundreds of homes while managing the office there. Larry has also taught other Realtors “continuing education” for the Colorado real estate commission and the Colorado Association of Realtors. 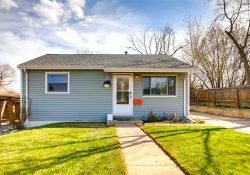 He taught full day courses around the State of Colorado to his fellow Realtors several days each year between 1989 and 1996. 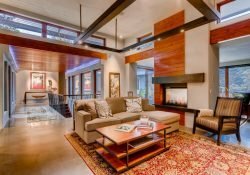 Whether families are moving into Denver or leaving, national relocation requires a Realtor with special skills. 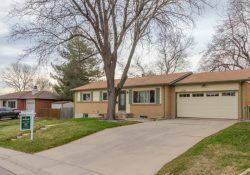 A Denver relocation Realtor is not a neighborhood specialist. He has to know all the neighborhoods in Denver and suburbs. Not just one. He has to know the value of the local schools all over Denver. He has to know how to help with company relocation packages so the client receives whatever company benefits are available.